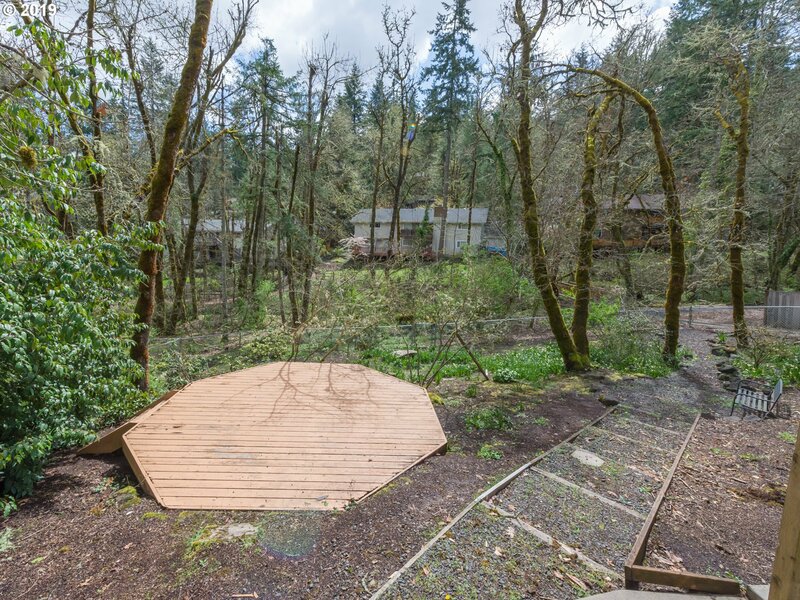 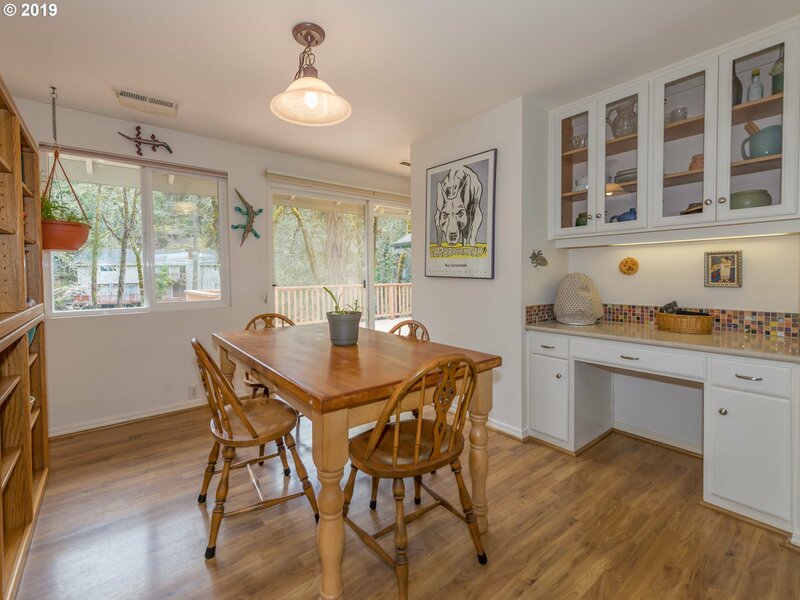 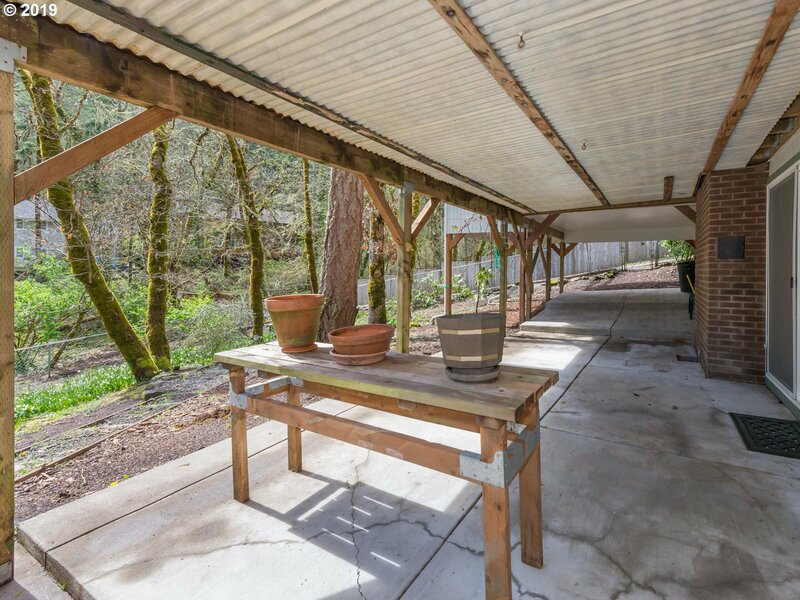 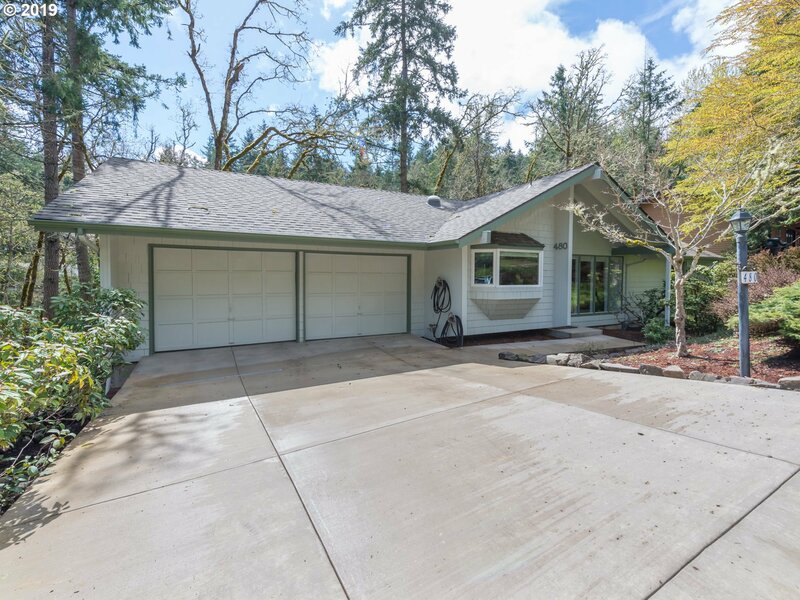 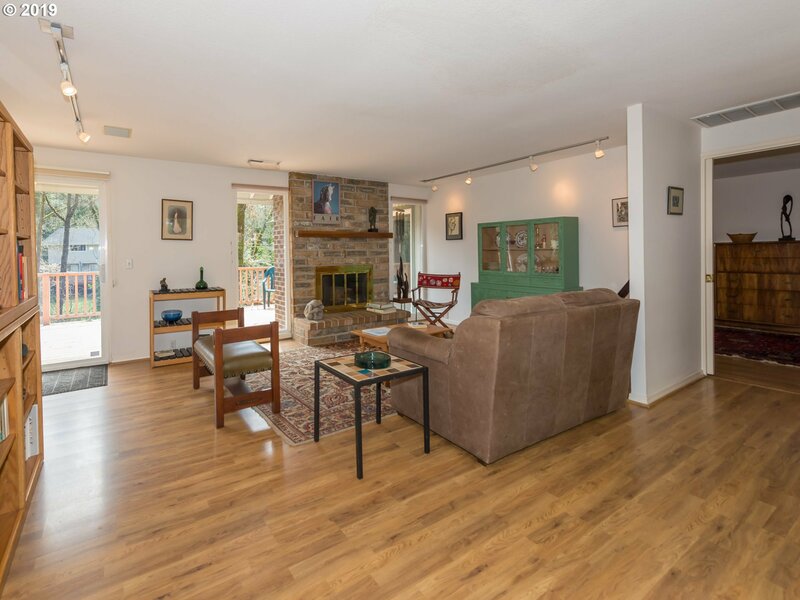 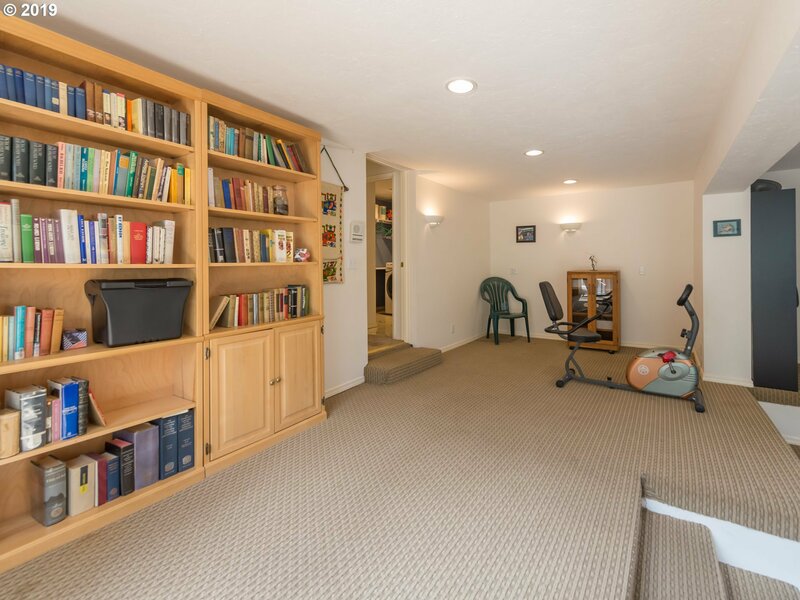 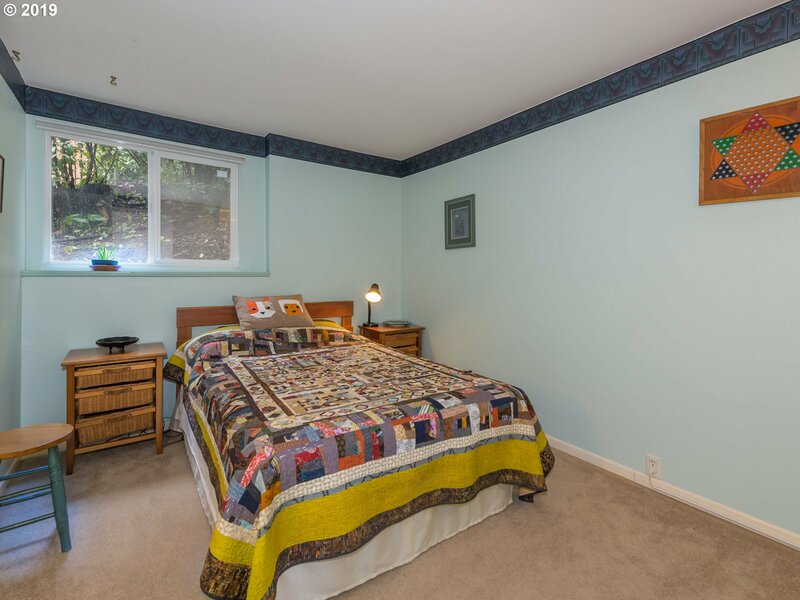 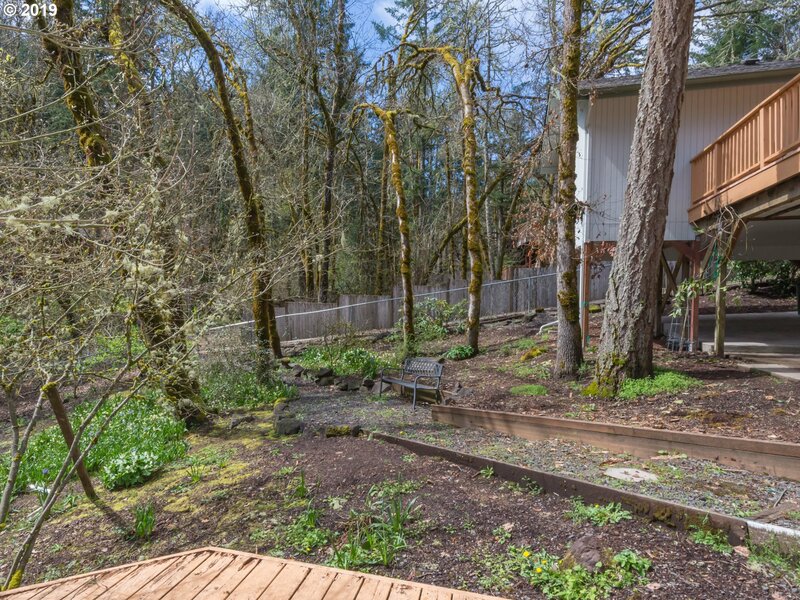 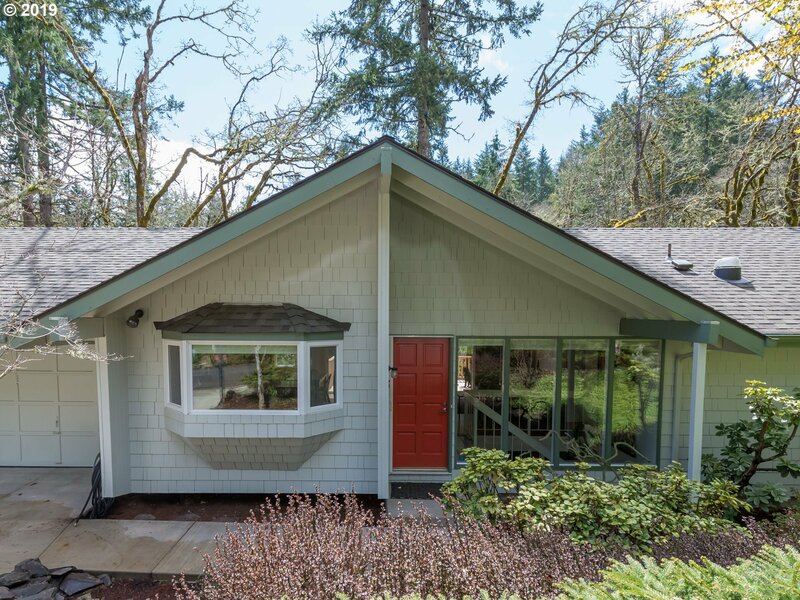 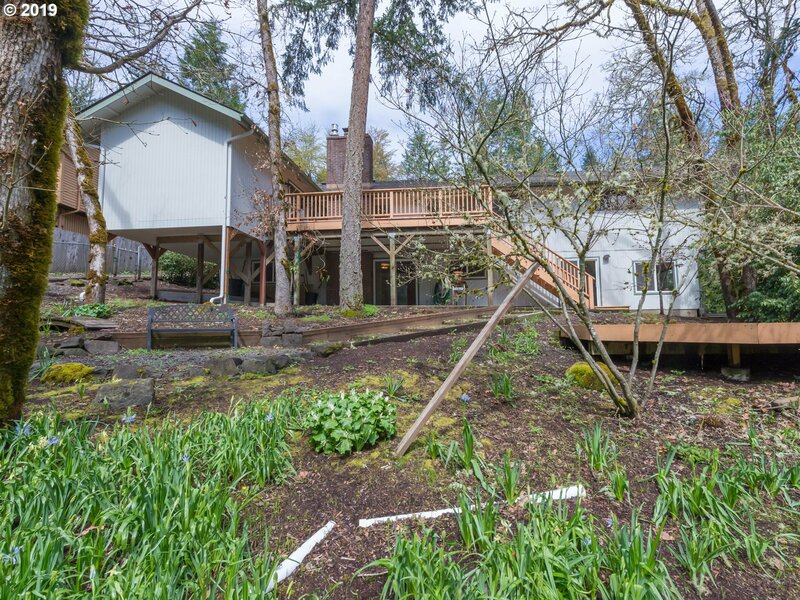 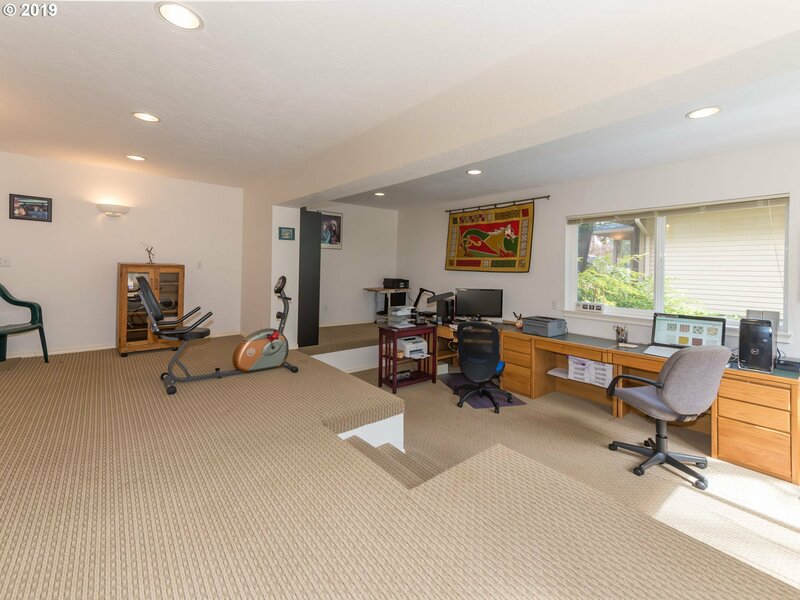 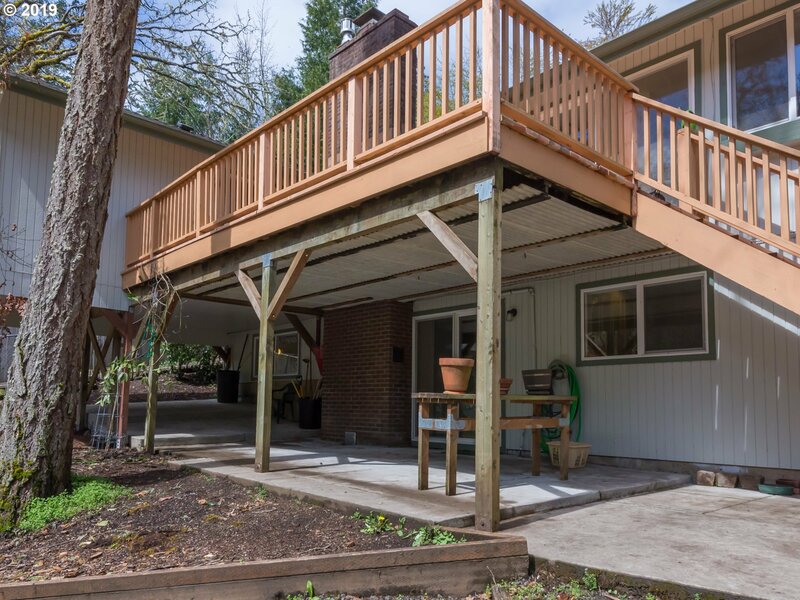 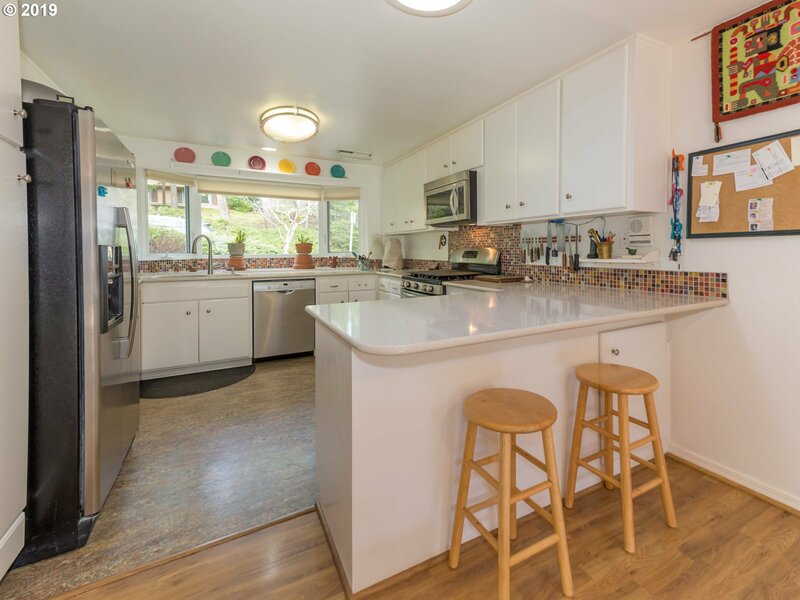 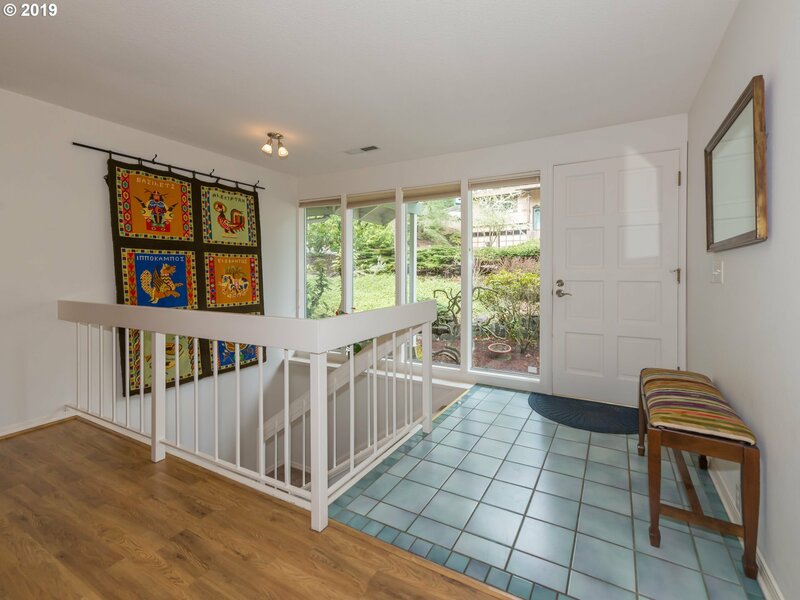 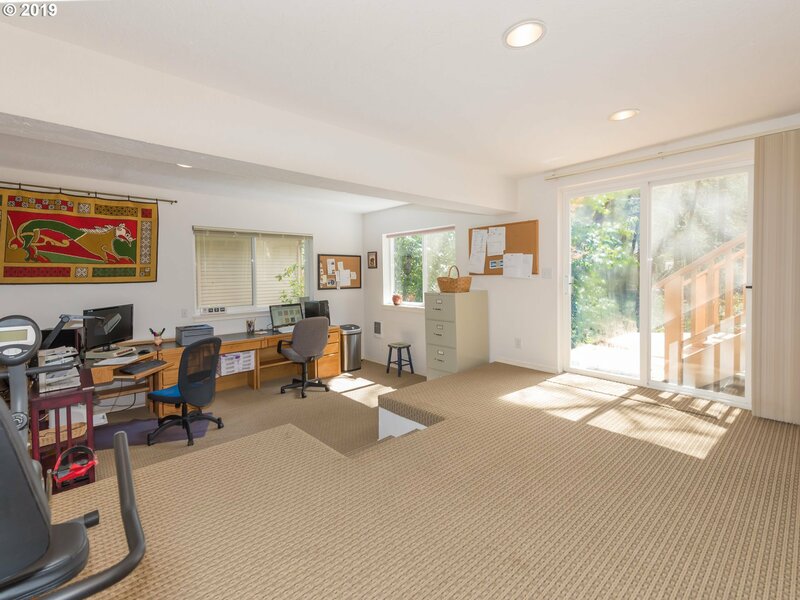 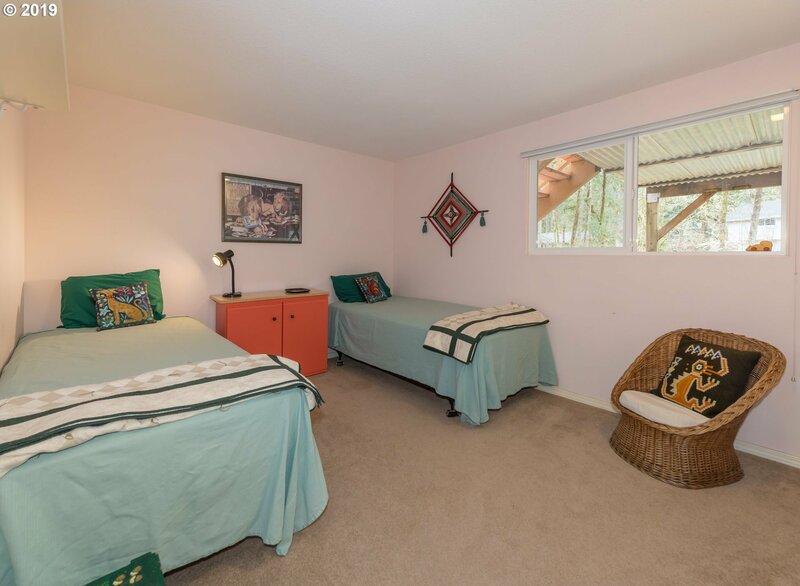 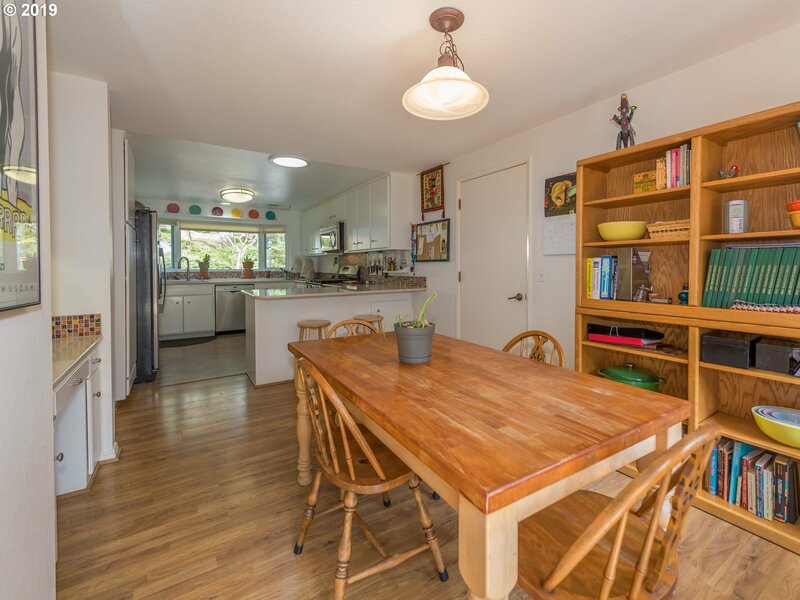 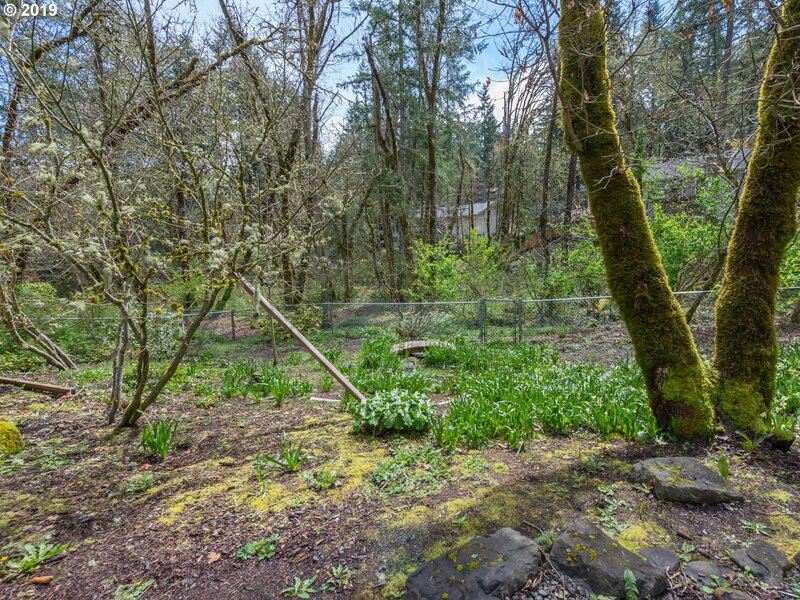 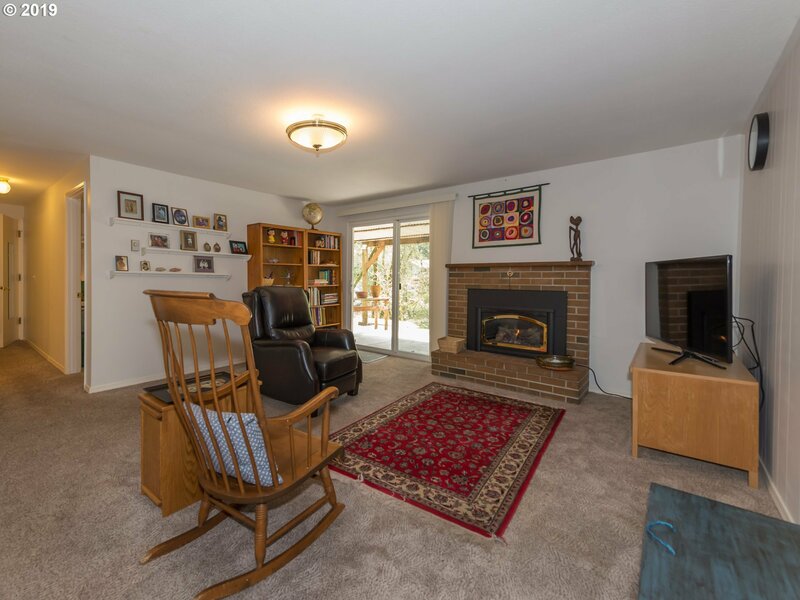 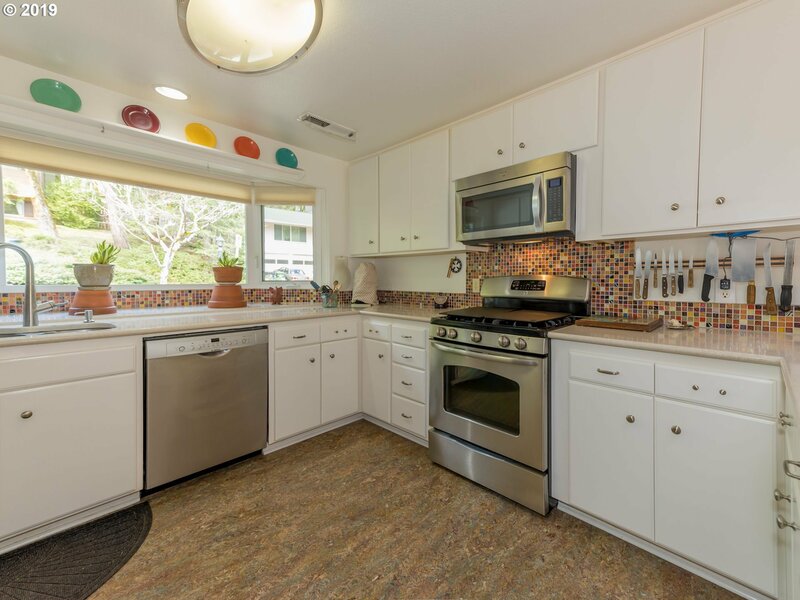 Light, bright, and updated home located in South Eugene wooded area with nearby hiking trails. 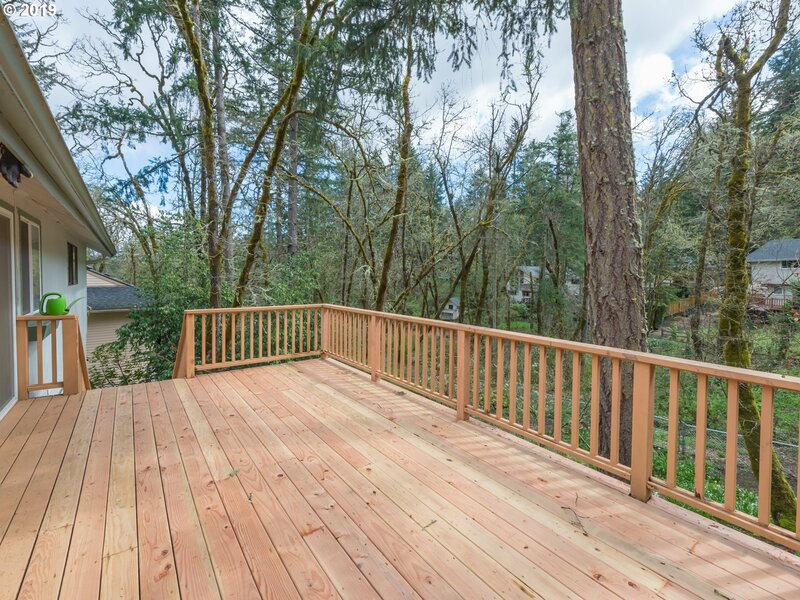 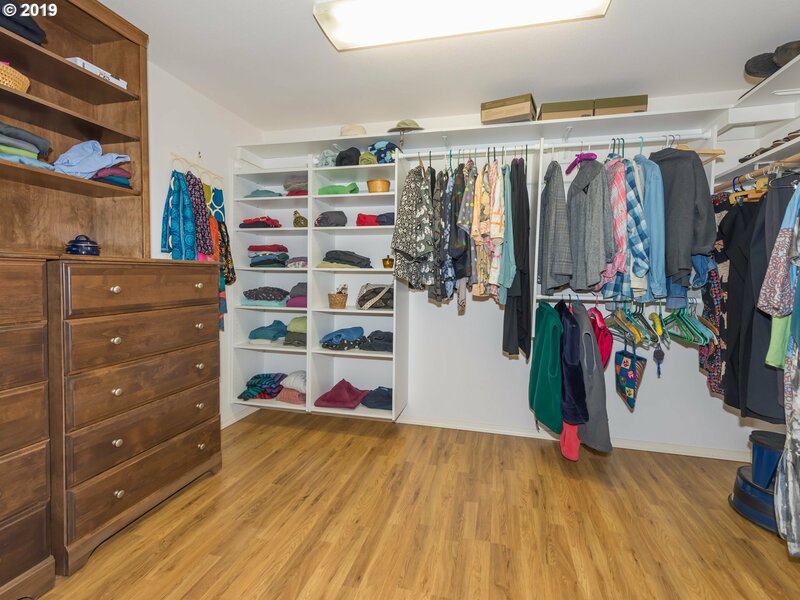 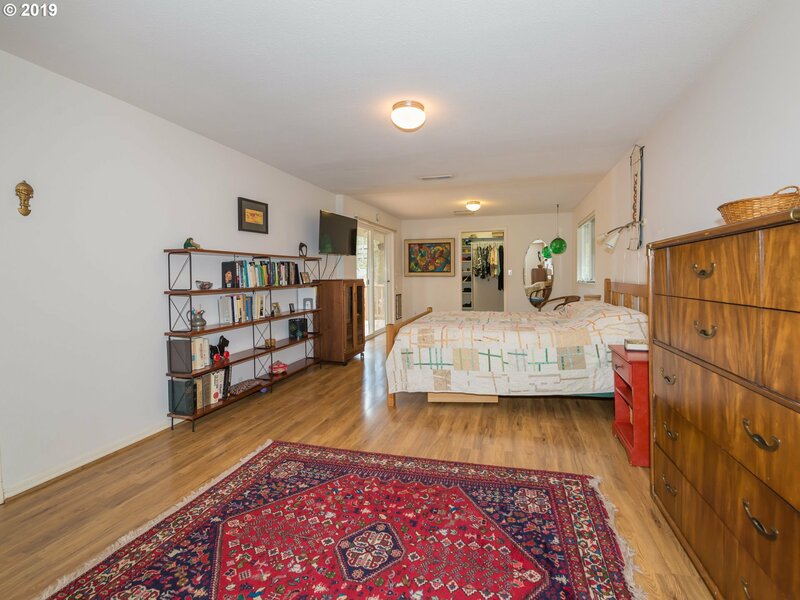 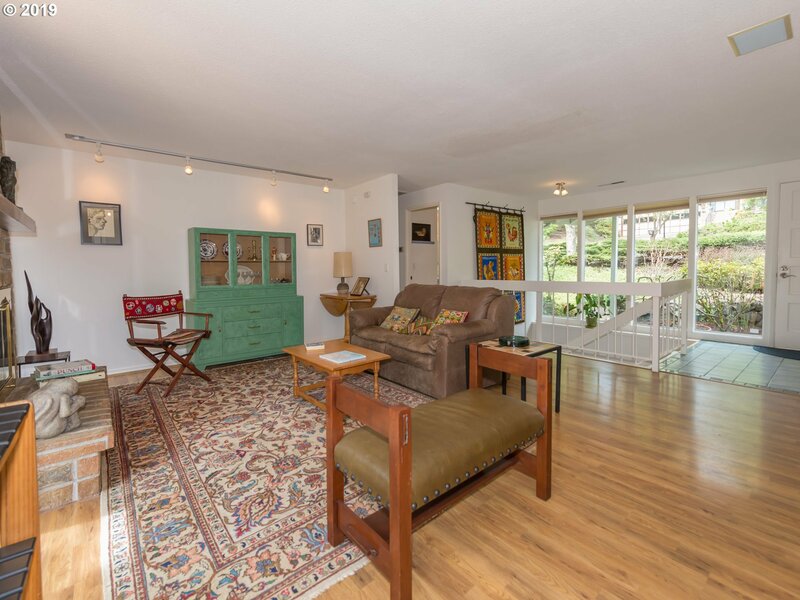 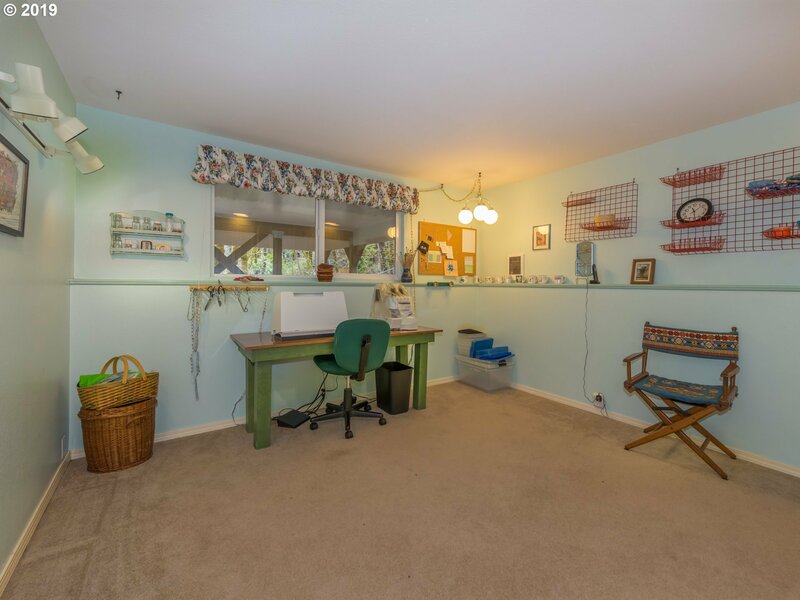 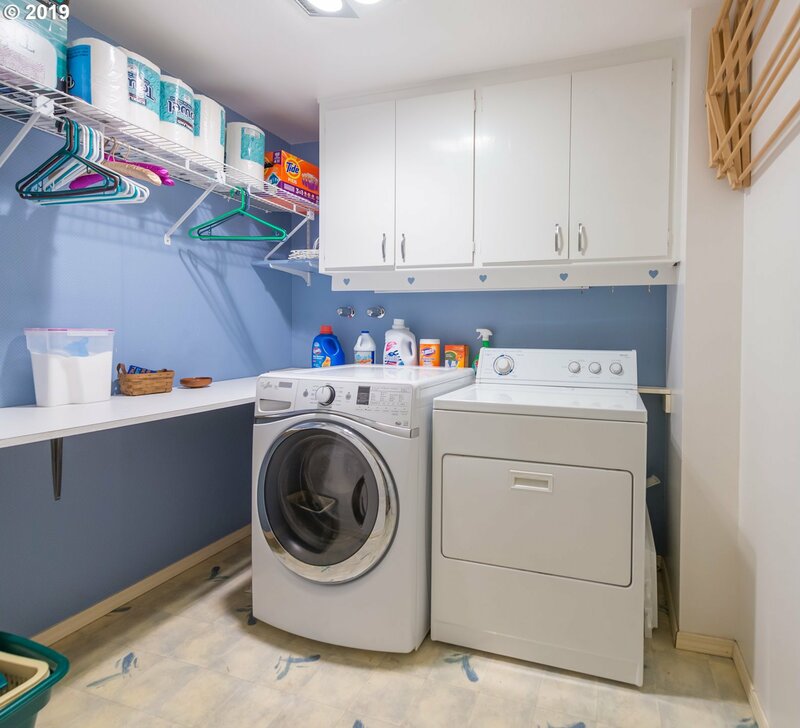 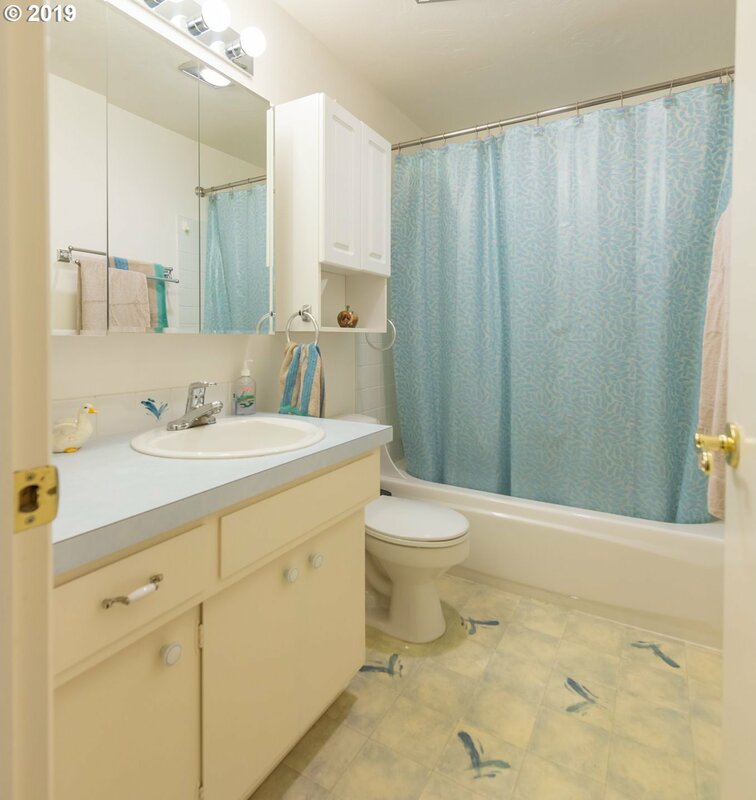 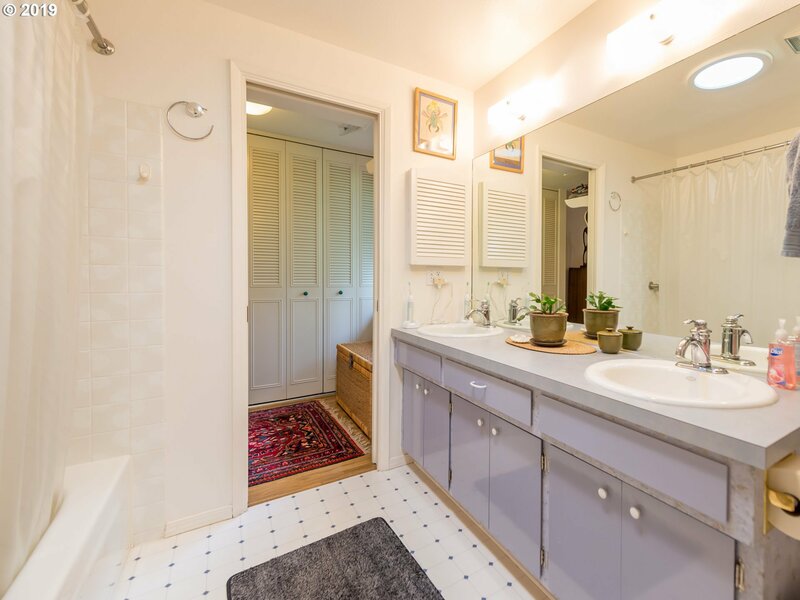 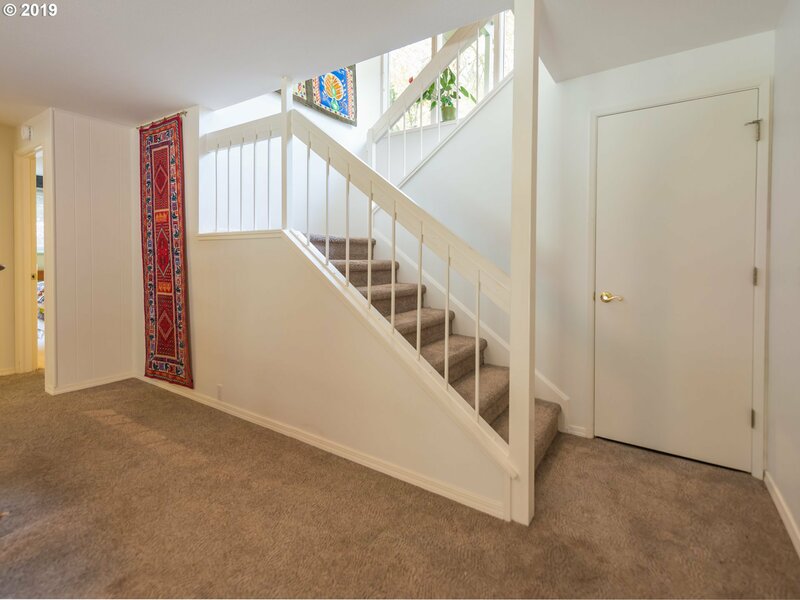 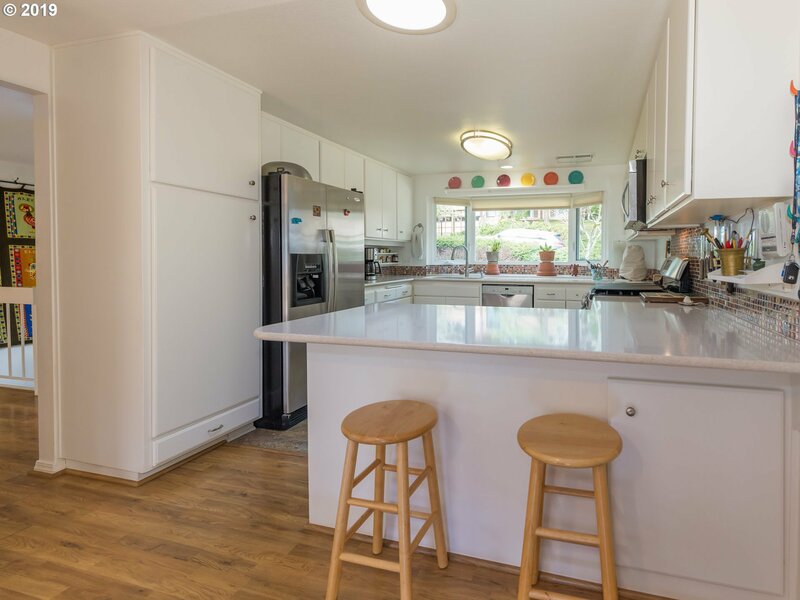 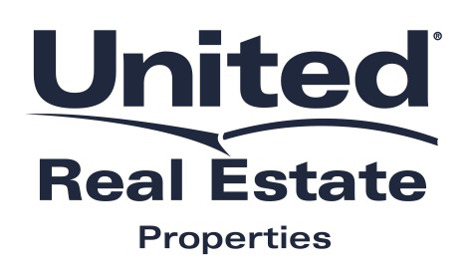 Refurbished deck 2019, new driveway 2019, roof replaced 2007, gutters 2015, Forced air furnace and central A/C unit installed 2016,remodeled kitchen w/quartz counter tops 2015, 24x12 master bedroom (recently expanded) with very large walk-in closet on mail level. 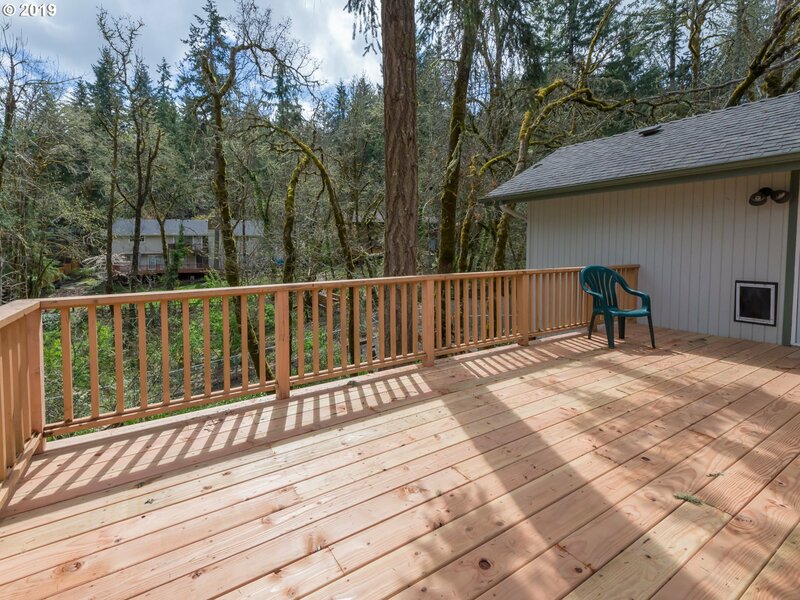 House plumbed for gas and electric and much much more.